Feats at ease while your little ones have fun! 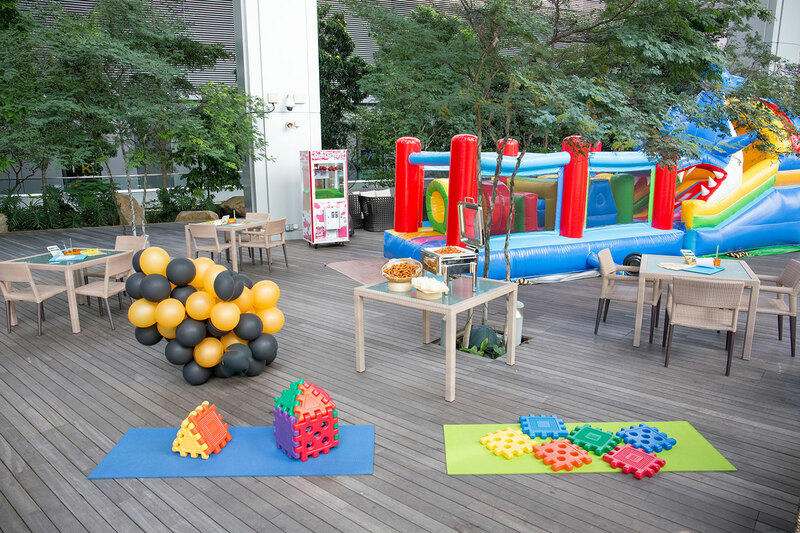 Hotel Jen Orchardgateway Singapore is proud to launch its very first kid’s play area at its all-day dining restaurant al fresco area, Makan@Jen, Terrace on level 10. 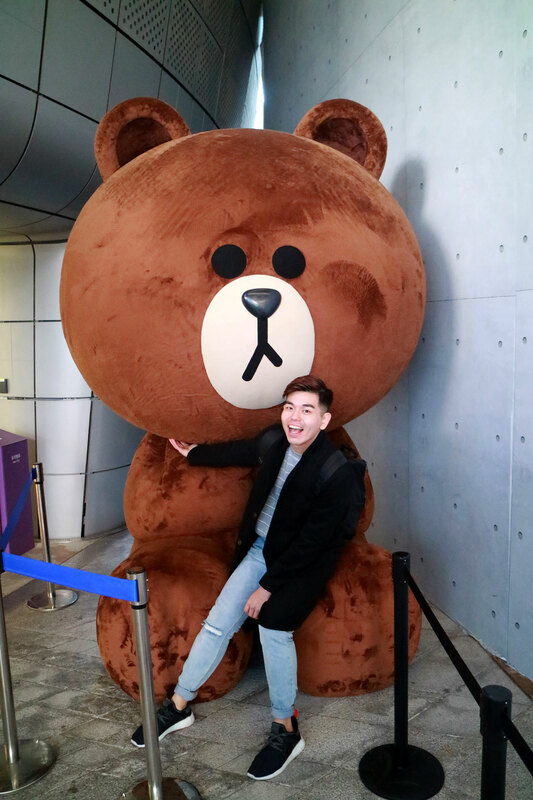 The kid’s play area takes the little ones to a whole new level of fun and excitement right in the heart of Orchard Road while parents feast on the hotel’s Weekend Brunch or High Tea Buffet. 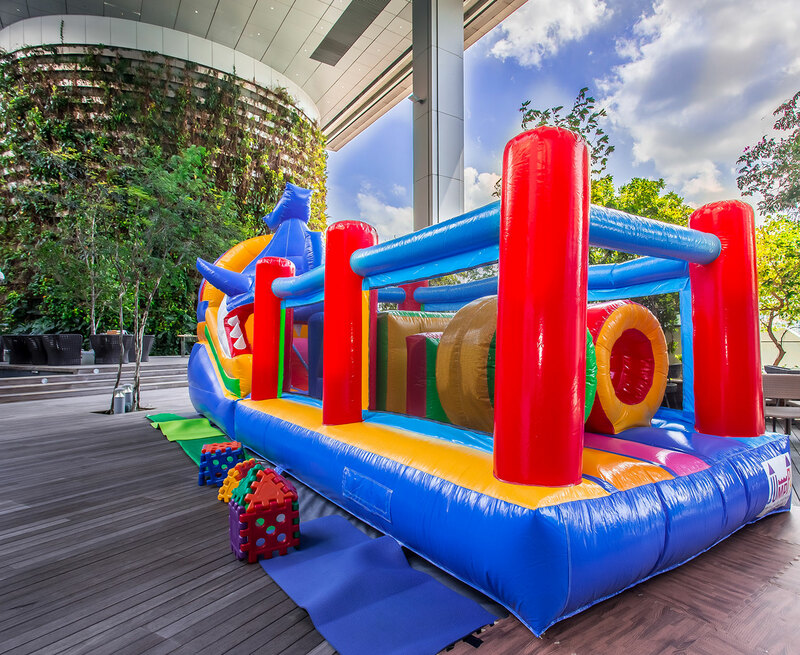 Available every weekend and public holiday from 12 noon to 5 pm, the hotel’s kids play area includes activities like Bouncy Castle, Sand Art, Colouring Corner and Jumbo Puzzle. The friendly team from the hotel will organise a different game station every week to engage with the little ones while parents feast at ease. 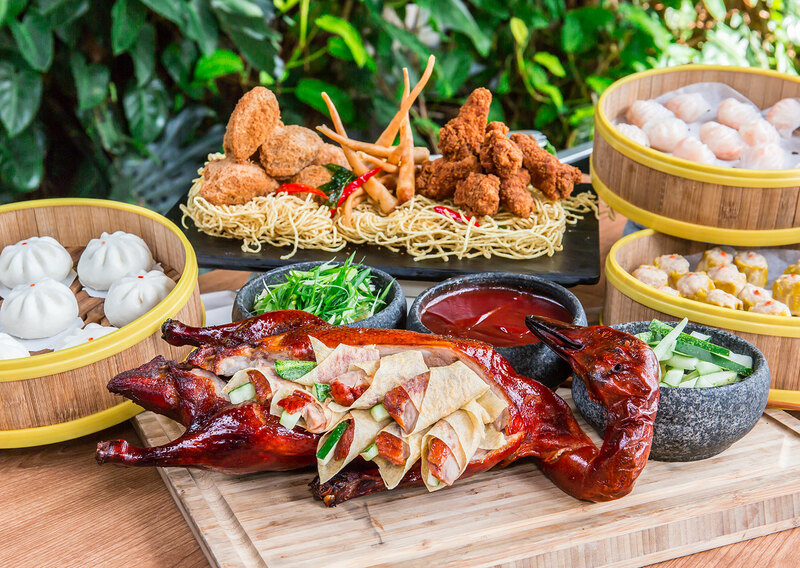 “It is a convenient treat for the little ones who have dutifully tagged along their parents’ weekend brunch or high tea.” Julian Wipper, Hotel Jen Orchardgateway Singapore General Manager. 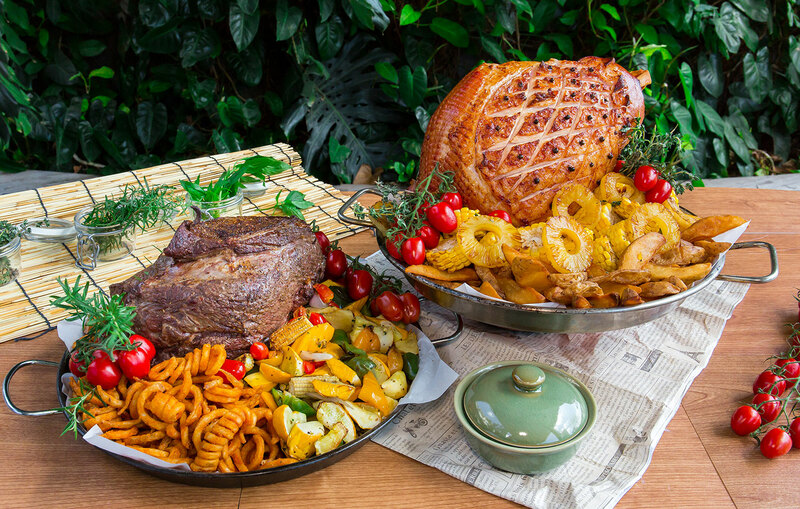 At SGD48++ for Weekend Brunch Buffet and SGD30++ for Weekend High Tea Buffet, diners get to enjoy an array of delectable international and local delights at Makan@Jen while their kids have a fun time at the kid’s play area* at Makan@Jen, Terrace. For more information, please visit hoteljen.com/Singapore/orchardgateway. 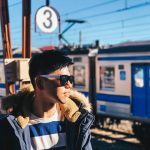 Strategically located in the heart of Orchard Road, Hotel Jen Orchardgateway Singapore provides direct access to Somerset MRT (subway) station and connected to four major shopping malls. Offering complimentary and high-speed Wi-Fi and showcases its robot, Jeno which delivers in-room dining orders and amenities. 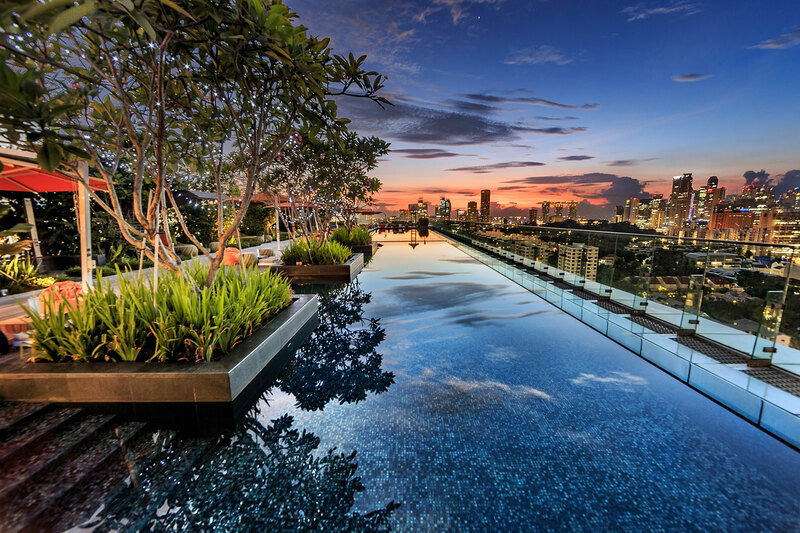 Its award-winning rooftop infinity pool overlooks the Marina Bay area, offering stunning panoramic views of the city skyline to truly enjoy Singapore and its charms.